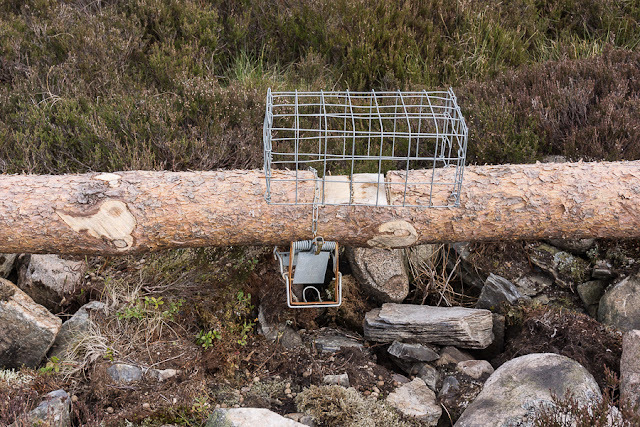 Hill goers often encounter traps in the woods and hills. How do you know if they are legal or not? This new guide from OneKind will tell you. A disturbing number of different traps are described, both legal and illegal, though note that the former are only legal if set correctly. This guide shows you how to check they have been and what to do if you suspect a wildlife crime. 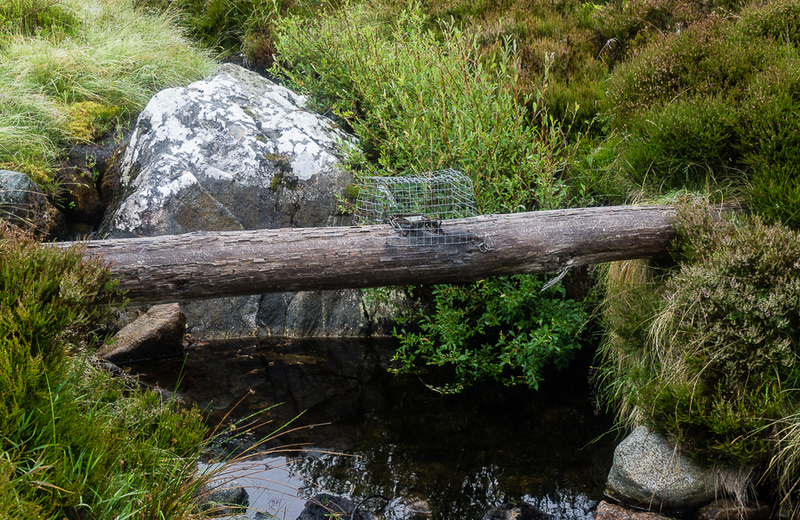 Every type of trap is illustrated with pointers as to what to look for to see if it's being used correctly. I don't like traps of any sort but whilst it's legal to use them it is important that this is done properly to reduce the suffering caused to victims. The guide also contains information on different types of hunting and how they are carried out and on commonly persecuted species and what legal protection they have. 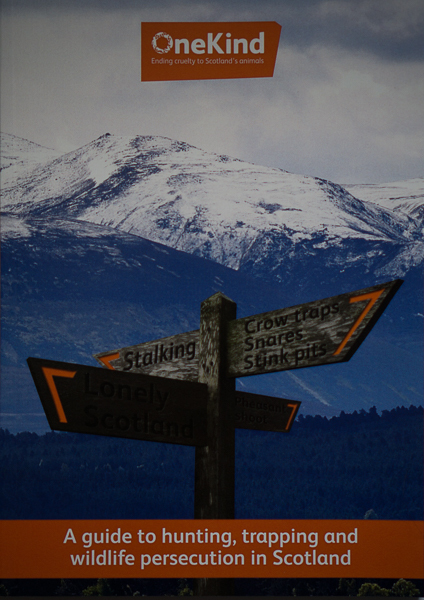 Overall it's a very useful if grim little book packed with information on wildlife persecution. It's available from OneKind at no cost - a donation is requested.